Seeing how some characters have fewer color palettes than others, I raise an enquiry on whether devs plan to add more palettes in the future, whether as DLC or otherwise. Maybe a contest or tournament of some sort could be held to choose them. This thread could also be used to discuss any skin that you would want to see in the future. Personally, I'd like a Doomguy "Shear and Wear" palette for Pom, gray head, green body, dogs could be pinky demons, since both want to bite you to death. 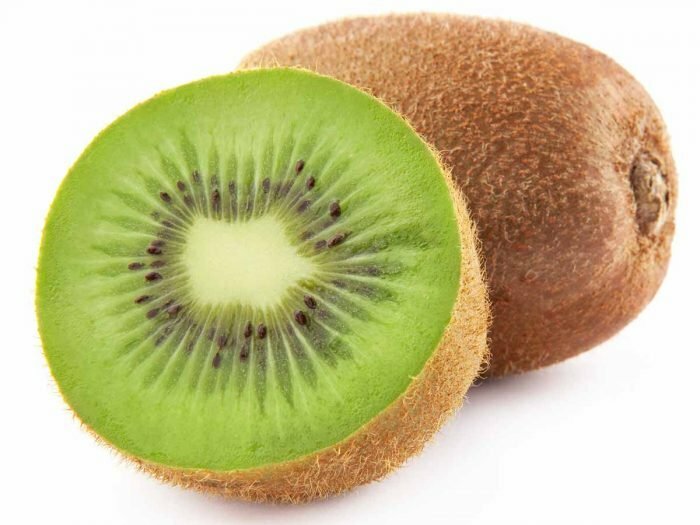 Since so many people wanted a Kiwi Pom, we should get a Kiwi Pom! Puns aside, I really do love the color combination. She already has a Laughing Cow one without causing any problems, besides, I think that it'd covered under parody or something like that. The purple one is the closest thing she has to a Milka one, I'd say. I think it would be nice for all the characters to have the same number of palettes, but unless M6 starts churning them out, or accepting community ideas, it might not happen. Would be interesting to see what a palette contest might bring in, though. I do think it's a pity that Arizona, given all of her other palettes named after states, lacks a Hawaii palette designed after an Aloha shirt. That's actually a good idea and I'm going to look into it. I do want to make more palettes for Pom/Paprika. We certainly have the space for it. I just find it a bit hard to think of things that aren't paletted pom + some variation of normal-looking puppies; I'm open for suggestions if you guys have some. I'm more likely to do clever-reference palettes than just "character A and Character B's colors", and I probably won't do specific people's OCs because reasons, but other than that, I'm open for whatever ideas you guys have. I just can't guarantee they will make it in. Not sure what the zones are for pom, but I'm surprised there's no sheep in the big city pallet. I look up the show again and there was a poodle he liked that I had forgotten about, which could be used as the pups colors. Paprika I'll have to think on. Oh, as I'm typing this i had another pom idea, though I'm not sure how to do it: Wallace and Gromit pom/pups. For Pom, it might be nice to see a golden palette, to reference the golden fleece of Greek mythology. 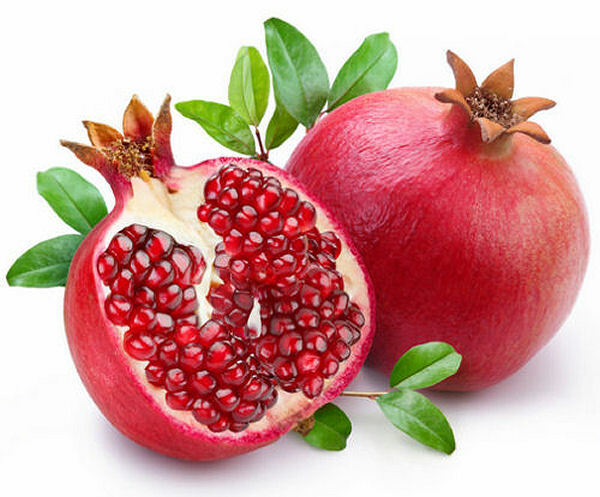 Not sure why my mind is all about fruit right now, but Pom-granate? Pom could be a purpley-red + off-white combo, and the dogs green (+ off-white or + brown? ), representing the leaves. Or at least a poll-chosen one. I do have a some pallet ideas for Pom that I had in mind for some time and she's severely lacking compared to the other. So I guess now's a good time as any to post it. 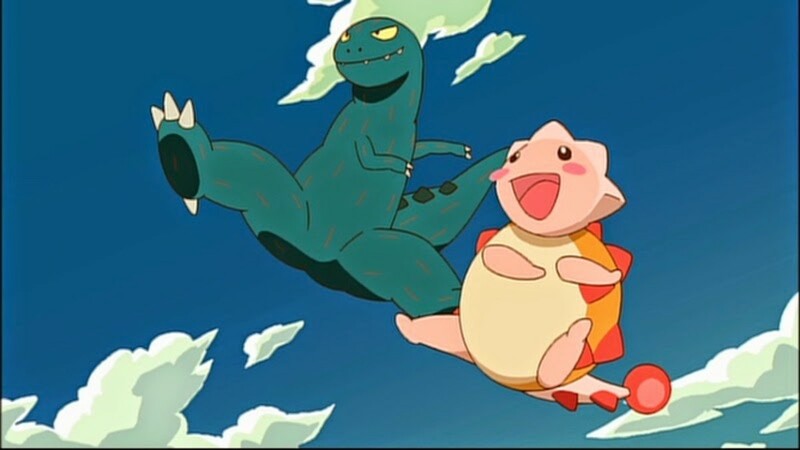 [SPOILER="Heart and Umasou - You are Umasou"
That's odd, I had more to that post but it wouldn't show for some reason. I guess you can only post a limited amount of picture per post. Please don't drop the ban hammer on me for double posting I only got a couple more images left. Those were in the first post. There's also Lilo and stitch. Maybe the two stupid dogs. I could not like that idea more! Miss Bianca (Rescuers/Rescuers Down Under) palette for Velvet. 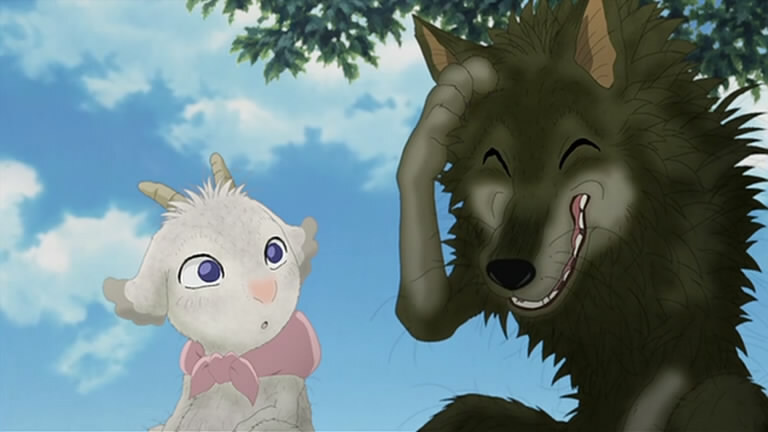 The whole movie is on youtube, pretty adorable. Does this make the dogs potato-themed, since those are pommes de terre? Why is everyone suddenly hungry? I'd also ask for a Dolly reference since she's, like, the most important sheep ever, but, truth is, she was also a rather unremarkable sheep, so there's not much to do, maybe make the dogs the same color as Pom, but I think that would feel rather lazy. The thing is, there are actually a decent variety of potato colors, so it could actually work as a palette. I made a Pom palette for fun! It's Belle (bell, get it? hehe) and her beast(s), from Beauty and the Beast (1991). I name this skin Beau (which is a synonym to belle in french, both meaning beautiful). The pink bell is supposed to be the rose. I used the official palette template. beau is male, belle is female. Gendered languages ftw. mmmmaybe. I'll give it a try at least. Not sure what the zones are for pom, but I'm surprised there's no sheep in the big city pallet.. I tried that one. It ended up feeling too generic/obscure. Sheep's palette is way too basic, so it relies on the puppies zones' to make the reference clear, and the zones don't help much. I actually wanted to try that on Olie. She's got the bell bottoms for it, but she's got enough palettes already. Neat but unlikely right now. Velvet, Tian and Ollie are doing just fine palette-wise for now. This is the problem with several ideas. The colors are too generic or too monochrome, so it ends up looking like "unremarkable sheep" + "some flavour of dogs"
I used the official palette template. @ManeSix Would it be possible to post this here? That way, non beta backers could design their own palettes. I mean, even if they aren't accepted it could be fun and all that. We're reluctant to. We don't want to make it sound like we -are- going to do whatever people come up with using official resources, because that's not all the idea. A Buzz Lightyear skin with LGM puppies? Glad to know there are other who enjoy the movie as much as I do. Yeah but it would only appear if someone quote/reply to me. So I just added it to my next post. Might as well throw in Ren and Stimpy. I didn't know such thing existed. Too bad it exclusive to backers. I suggested a possible Paprika palette based on the most infamous hugger and animal lover in Western Animation: Elmyra Duff. "Cuddly Wuddly": Red head wool. Peach face. Blue wool. White blanket. Black hooves. Paprika not having an Elmyra-homage palette is criminal. 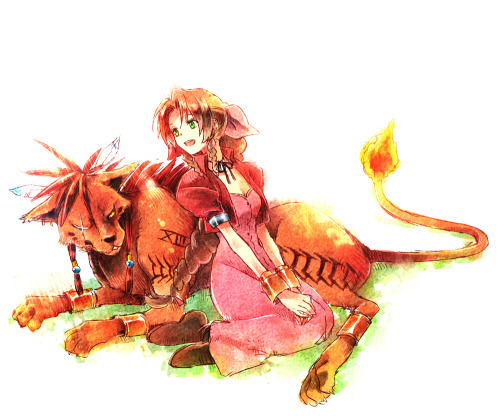 For Paprika, how about Abu with a magic carpet on her back? I don't know if that would be too similar to one of her existing brown palettes. I would love to see a Zubaz/The Baz palette for Arizona in the future. Hell, he was popular enough to cameo in Shovel Knight. We need a reference to him here. 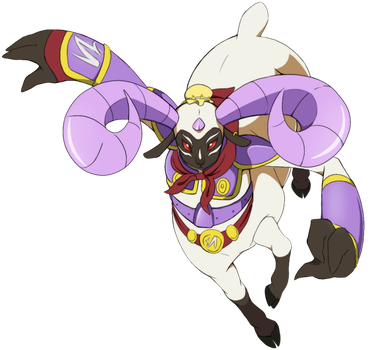 I'm gonna suggest a skin for the goat character... even if we don't know anything about it yet, so suggesting a skin for a character that we know nothing is a pretty dumb thing to do, but whatever. How about a piñata skin for Paprika? I was going to suggest a skin for one of them based on the Pastorale segment of Fantasia, but then thought they’d be confused for generic skins. Here's another Pom palette I made for fun. It's Tintin and his dog Snowy/Milou. Palette name: Scout. I didn't choose a particular color for the bell, so it remains yellow. Enjoy!